Don and Diane Roth, of Woodburn, recently celebrated their 50th wedding anniversary. On Sept. 6, 1968, Diane married Don at the Christian Church in Estacada. Diane is retired from the State Department of Education and is a member of the Silverton Elkettes. Don is a retired truck driver/salesman and is a member of the Silverton Elks Lodge. 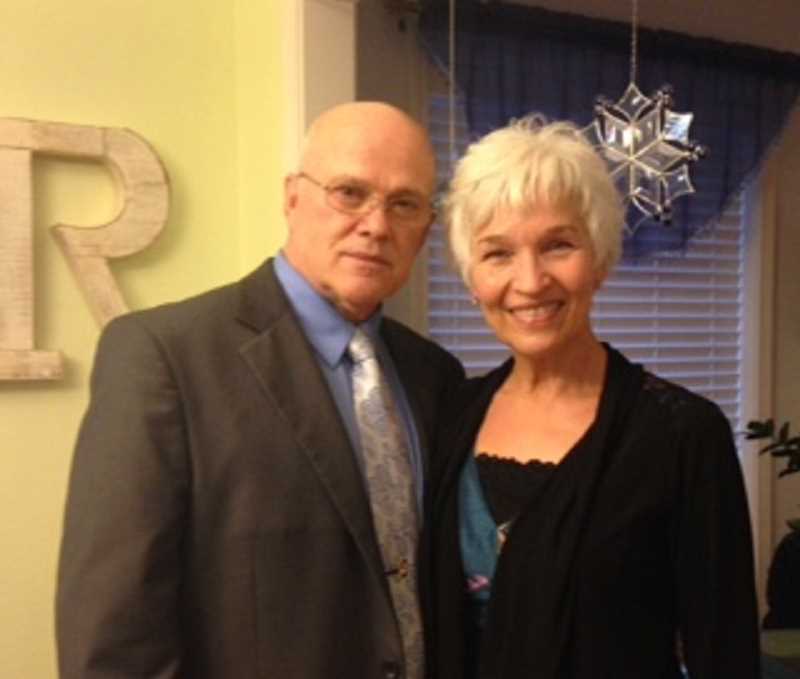 The couple has a daughter, Debi Sparks (Lester), of Portland, a son, Dean Roth, of Portland, and five grandchildren. The couple plans to celebrate this special anniversary with a trip to Maui, Hawaii.